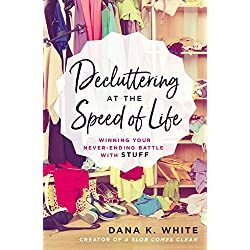 Have you ever noticed that no matter how much you seem to declutter, there is always more clutter just a few months later? 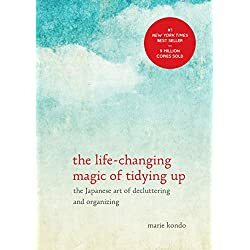 Decluttering is usually the easy part, it’s keeping our homes clutter free that’s a little more challenging. 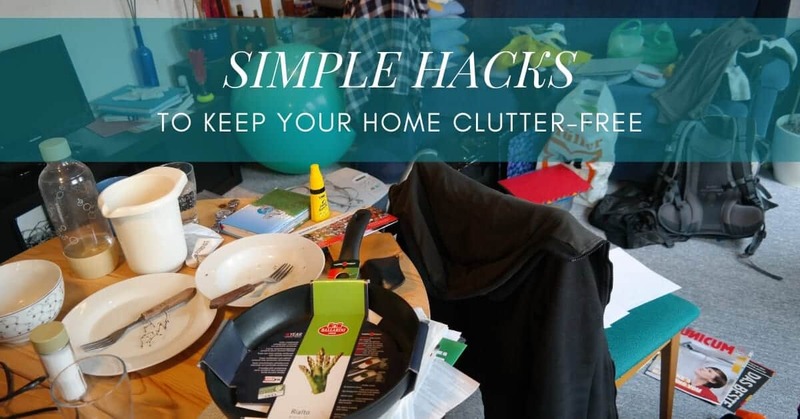 Here are 5 simple hacks to keep your home clutter-free for good. For every item you bring into your home, one item must leave your home. If you keep this rule in place every single time you go shopping, you will never be overwhelmed by the clutter in your home again! To make sure one area doesn’t continue to get cluttered, try and place this rule in the same category. For example, one new shirt in, one must go out. Instead of running out to buy something, take the time to evaluate any potential purchases you may need to make. Give yourself a 30 day period to think about a potential impulse buy before you buy it. What are you going to use this specific item for if you buy it? These techniques will help you from bringing clutter into your home in the first place. 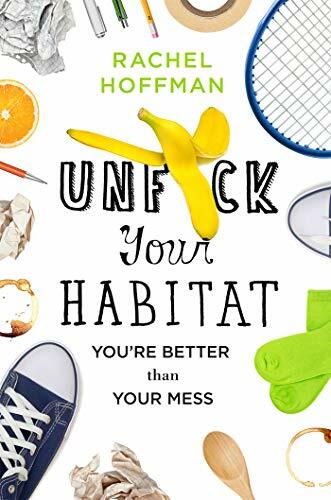 If you want to have a clutter-free home, you should de-clutter your home often. Make a note in your schedule to declutter each area of your home semiannually at a minimum, but more often for areas that receive items regularly. If you walk into an area and it feels stuffy, take a few minutes to declutter that area. You may be surprised how little time it takes to declutter a space. Want Some REALLY Helpful Tips & Tricks? Keep a donation bin near the front door, in your closets, and anywhere else that is prone to clutter. As you find that you no longer need something, you can easily drop it in the bin and it’s ready to leave your home in a matter of minutes! 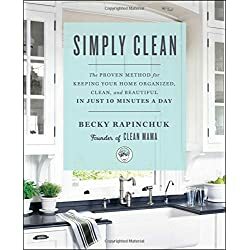 This will put decluttering on autopilot and keep you from hanging on to anything you don’t need. Make sure to donate these bins whenever they’re full to avoid boxes full of items you don’t need. We all want to stock up for those just in case moments, but many of us stock a little too much. If you can’t find a use for the item you got in the next few months, let it go. You may not even use that product come one or two years from now. If it’s a seasonal item such as home decor pieces, consider keeping them for at least one full year. If you don’t use them when the season comes around, get rid of it! Try to limit your post-holiday sales shopping to keep home decor from accumulating in your home. 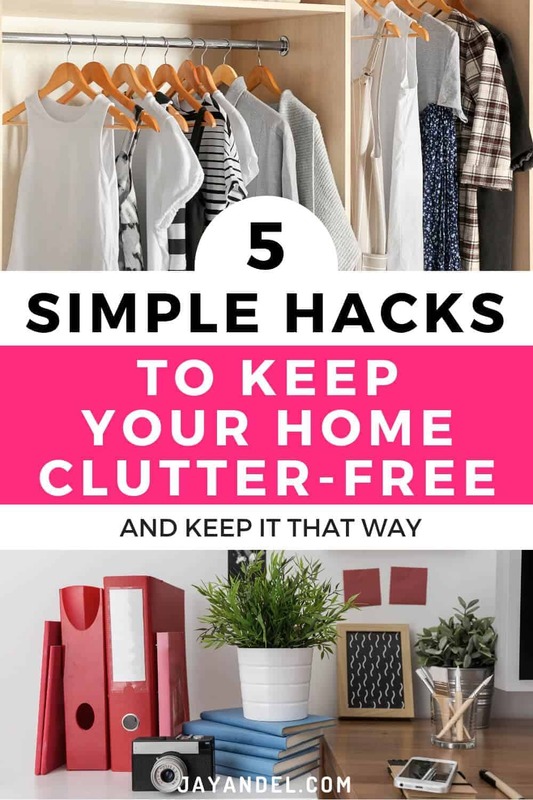 I hope these tips have not only taught you how to keep clutter out of your home but helped you keep your home clutter-free longterm.